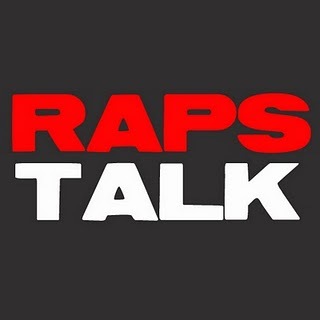 Episode 30 of RAPS TALK (11.05.12) - It's the NBA regular season, peeps! This week we discuss the opening week of the Toronto Raptors season, talk about DeMar's contract extension, and review NBATV's 'Open Gym'. We also have our regular segments "Hoop Heads Humour of the Week" and "The Wenningtons of the Week", enjoy!